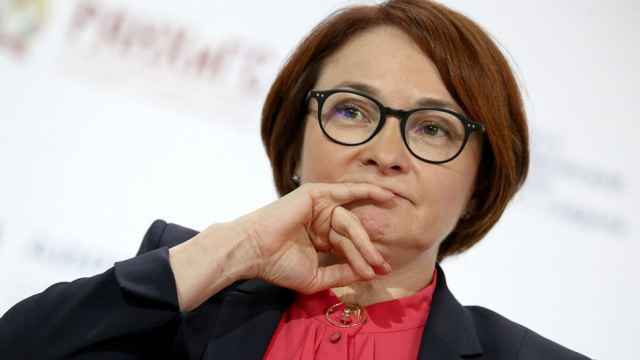 Russia’s financial regulator has predicted the decline of the national pension system as a result of the millennial generation’s preference for instant gratification and the sharing economy. Russians born between 1980 and 2000 makes up more than half of the country’s working-age population, according to official statistics. Prime Minister Dmitry Medvedev's new cabinet is expected to discuss extending the retirement age in Russia later this month, the RBC business portal reported. 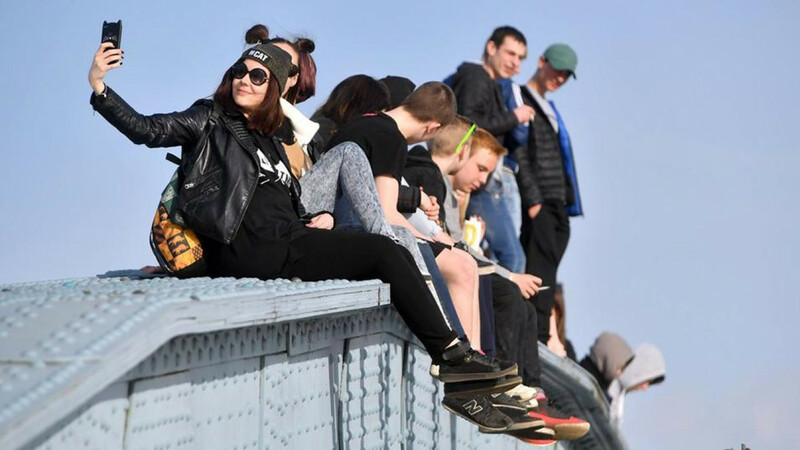 In its 2019-2021 financial market guidelines report published this week, Russia’s Central Bank named millennials’ changing attitude towards savings as a factor that threatened the future of the country’s financial system. 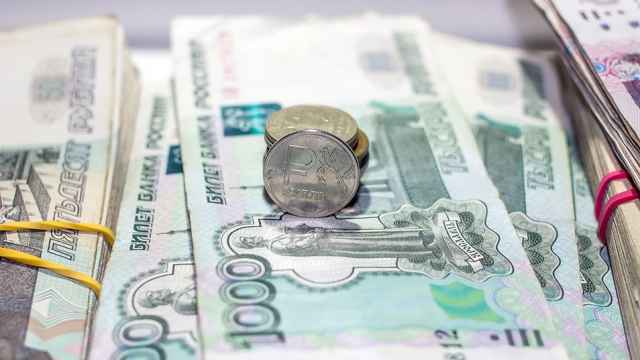 “Despite the Russian youth’s relatively active savings, the majority tends to invest spare money into receiving quality experiences which are not always forward-looking,” the guideline reads. 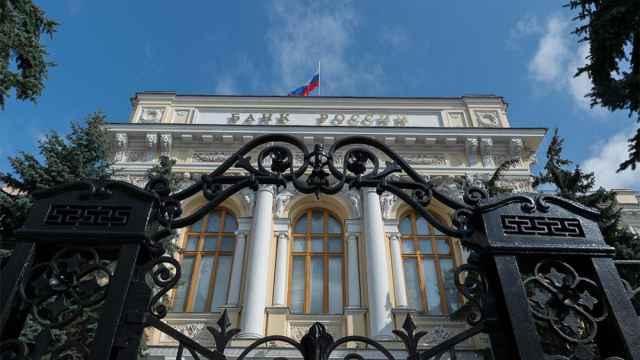 “This could undermine the sustainability of the existing pension system in the medium term,” the Central Bank said. “After all, the final value for a consumer in most cases is using, rather than owning,” it explained. It warned that lack of retirement savings could constrain the younger generation later in life and offered an “automatic registration” pension plan as a solution. 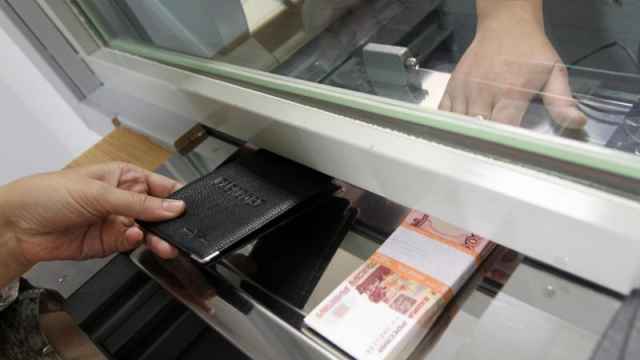 Russia’s public and private debt declined by 12.4 percent to $453.75 billion as of Dec. 31 — its lowest level since April 1, 2009.